Taste the power of an iconic evolution with Snorlax and Munchlax! Eat, sleep, battle, repeat! 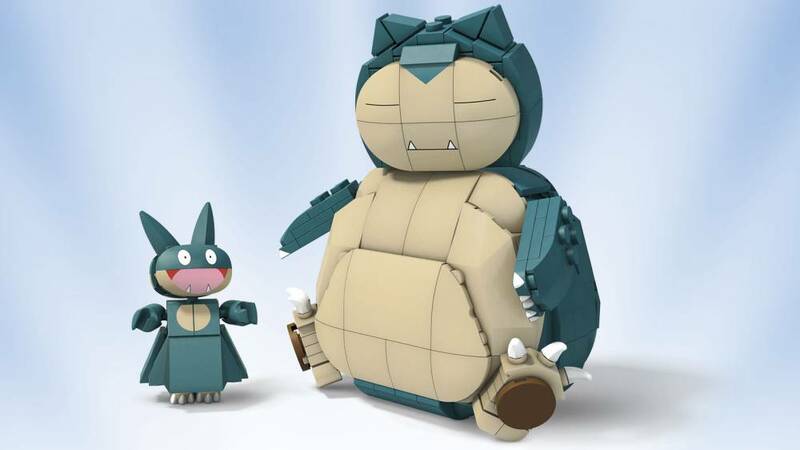 Bring one of the biggest and most beloved Pokémon of all time to life when you build Munchlax and Snorlax! First, build your appetite for battle with a tiny, 2-inch Munchlax complete with articulated arms and ears. 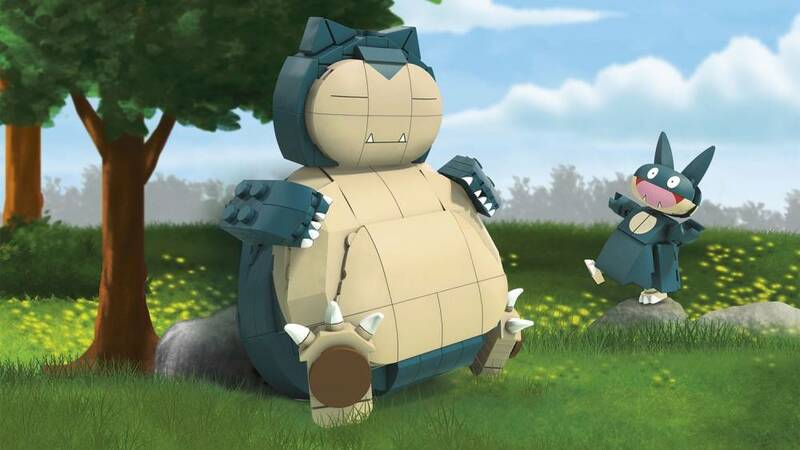 Then, you snooze and enemies lose when you build a big, 5-inch Snorlax that you can display belly-up or in battle-ready poses! 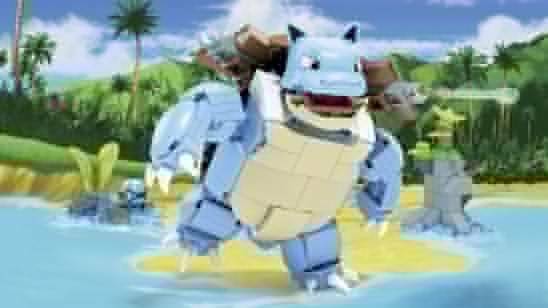 My son won a Mega Construx Snorlax & Munchlax on his birthday, but it's just missing one piece: "AM18299VF". 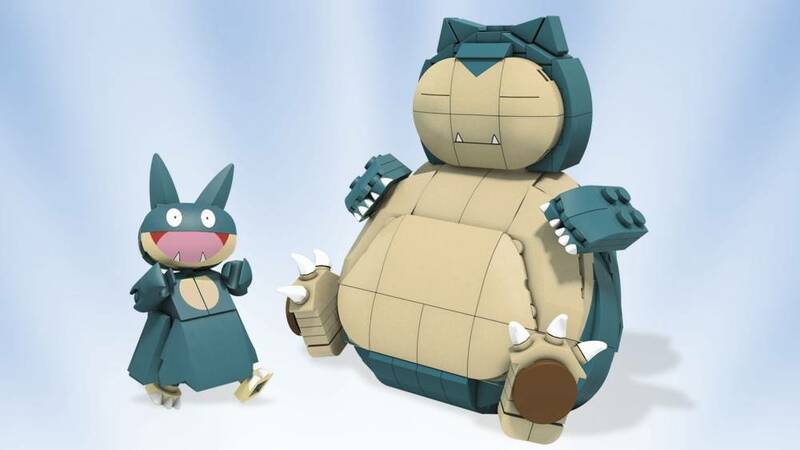 It is a unique part that starts the snorlax assembly on page 7 of the instruction book. He was so disappointed because he loves Snorlax and can not wait to play. The factory should better supervise the production line to avoid such disappointment. Even worse, I can not access the site to request a replacement for the missing part. Lots of disappointment for the kid. I really think that this set is an amazing set! I think that munchlax is so cute. But then there is Snorlax. He is so big! It took me a while to build this set but when I but it they looked soo awesome. 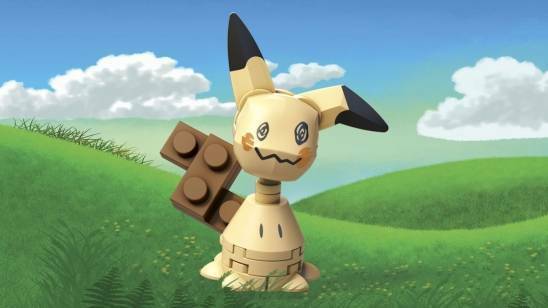 I like the poses these Pokemon have it really makes them stand out! But I just love this set alot!!!!!!!!! !